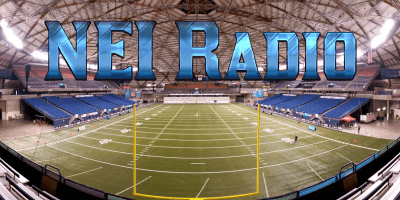 NEI’s Ryland Spencer speaks to Kaden Jenks of Royal High School, Scott Eklund from Dawgman.com and gives his thoughts on the Archbishop Murphy situation and “Public vs Private” debate. NEI’s Ryland Spencer takes you around the top ten team rankings, and visits with Nathaniel Holcomb and Scott Eklund. 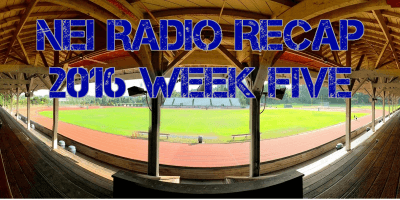 NEI’s Ryland Spencer takes a look at week four of the high school football season and talks with Tre Weed Joey Sinclair following their games. 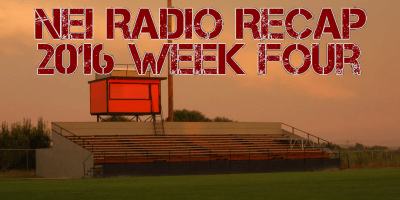 NEI’s Ryland Spencer takes you around the top ten team rankings, and visits with Willie Patterson, Ben Peterson and Scott Eklund. 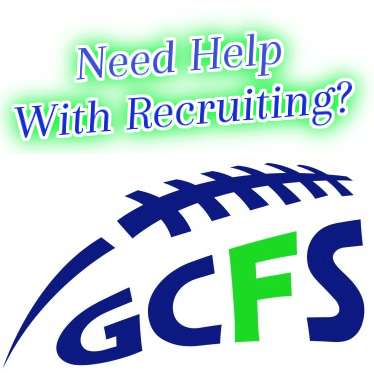 Ryland Spencer recaps the games he attended in week three of the Washington State high school football season. 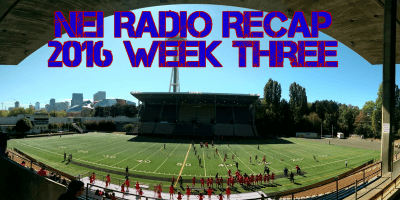 He gives a brief recap of three games, the talks with Liberty QB Austin Regis, Monroe QB Zach Zimmerman, and Kentwood RB’s Dyson Johnson and Chavez Kalua-Fuimaono. Ryland Spencer talks High School Football from around the state of Washington with guests Zach Lewis and Scott Eklund.